What Are The Fundamentals Of Installment Loans? More often than not, people are caught financially strained during a financial crisis. It is not uncommon to wake up to exorbitant bills, income taxes or unexpected medical bills.Your first instinct may be to seek financial aid from lending institutions, which may turn out to be a good option. The money lending process could be fraught with pitfalls and you to be informed to make a sound decision. There are many traditional forms of lending which you can seriously consider and choose the one that meets your needs. You should also check the repayment period of the loan, how flexible it can be, all costs involved, its interest rate to make sure that you approach a trusted lending website or store. Most people often choose installment loans. Installment loans online include any type of loan that is required to be paid back over time with scheduled repayments or several sets of payments to total the full amount instead of the entire amount in one payment. This staggered payment is an advantage for individuals who cannot afford to pay back the loan in one whole lump sum. Installment loans may take the form of auto loans, personal loans or even mortgage loans. There are differences between payday and installment loans and depending on the length of time you want to borrow for you should know the difference. 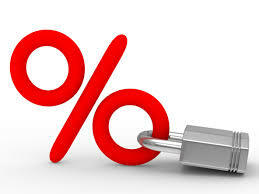 Most installment loans have a fixed interest rate. This means the interest charged over the term of the loan does not change and remains the same as it was at the time of borrowing. Due to the fixed repayment amount, it is easy for the borrower to sort out his finances to make repayments promptly. An installment loan can secured or it can be unsecured. Secured loans are those that have collateral attached to them. In the event that the borrower defaults payment, the lender has the right to sell the collateral to to recover the outstanding amount. Secured installment loans include mortgage loans and auto loans. When requesting for an auto loan, your car is used as collateral while for mortgage loans, you put down your house as security. There is another type of loan where you can actually use your car as collateral, these are called title loans and you can check out our section on these if you want to drive your car and have a loan. Unsecured loans do not have collateral attached to them. Such loans are determined by the borrower’s credit score and proof of income. If the borrower has a bad credit score, then chances of securing a loan are small. Consequently, unsecured loans always come with higher interest rates compared to secured loans. This is because the lender faces the risk of non-repayment from the borrower. Personal loans are one example of unsecured loans. Most people like to apply for Installment loans as they have a simple and fast approval process. It is quite easy to apply for an installment loan. The borrower fills out an application with the lender. The lender then takes the borrower through the terms of the loan, repayment schedule and the payment amounts. The lender then advises the borrower to make higher down payments and take out a loan for a longer term to enjoy lower interest rates and lower monthly repayments. For the borrower to qualify for the loan, the lender reviews his creditworthiness to determine the amount of credit to extend. In addition to interest charges, borrowers are expected to pay other fees such as application fees, processing fees, loan origination fees and potential extra fees such as late payment fees. Nowadays, borrowers can also apply for installment loans online. Online installment loans are quite easy to qualify for. You must have a checking or savings account that has been open for at least one month. This is because online loans are transferred directly into your savings account. 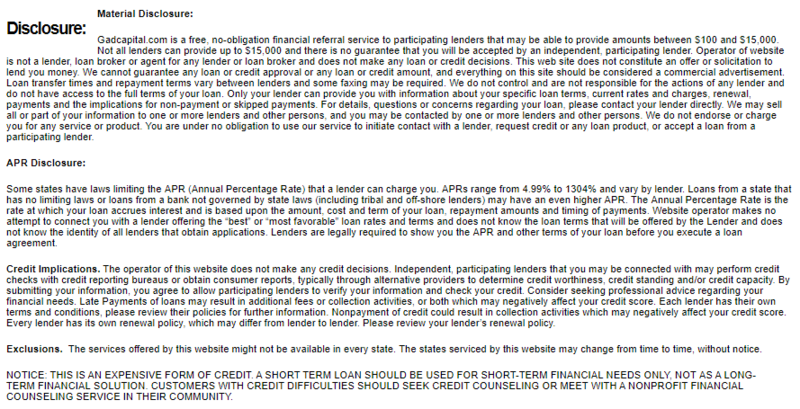 Secondly, you must be at least age of 18 years to be eligible for an installment loan. Thirdly, you must have a steady and regular income as this guarantees that you are in a position to make repayments promptly. Lastly, when requesting an installment loan online, you must provide a valid Social Security Number or Individual Taxpayer Identification Number. Most people have a messed up financial past which adversely affects their credit score which makes convincing a lender to lend them money quite hard. Installment loans save you from this hassle as it approves payday installment loans online for borrowers with bad credit and even those with no credit. Installment loans can be used to repair credit for people with installment loans for bad credit as they create a history of prompt repayments over time. Installment loans are an option for many due to the benefits they bring. 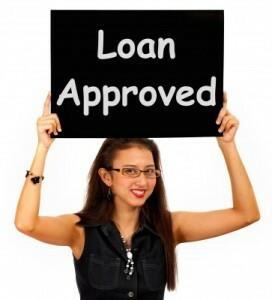 They are fast and are obtained at substantially low-interest rates than other forms of lending such as payday loans. Installment loans are flexible especially when they are long-term as they are tailored best to match the borrower’s ability to repay the loan.